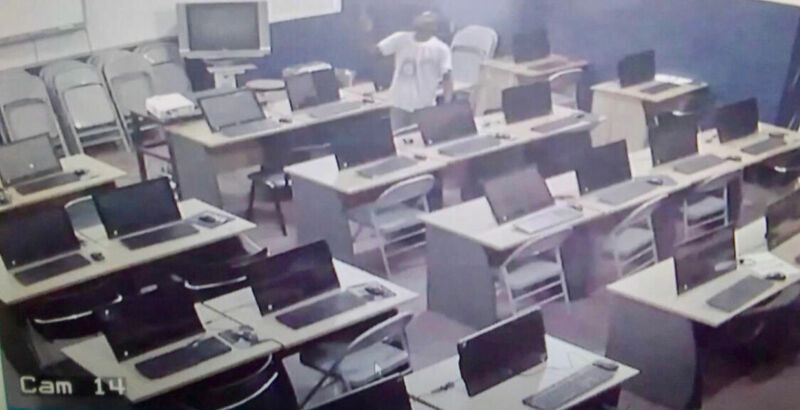 We are dedicated to implementing activities and projects at our Alma Mater. 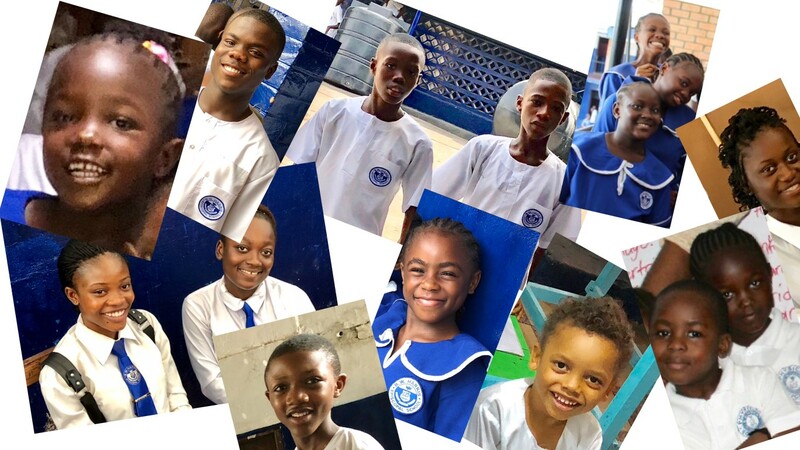 Please donate to the B. W. Harris Episcopal School Alumni Association-USA, Inc. and help to provide children in Liberia a good education. Every gift adds up! Every gift makes a difference! 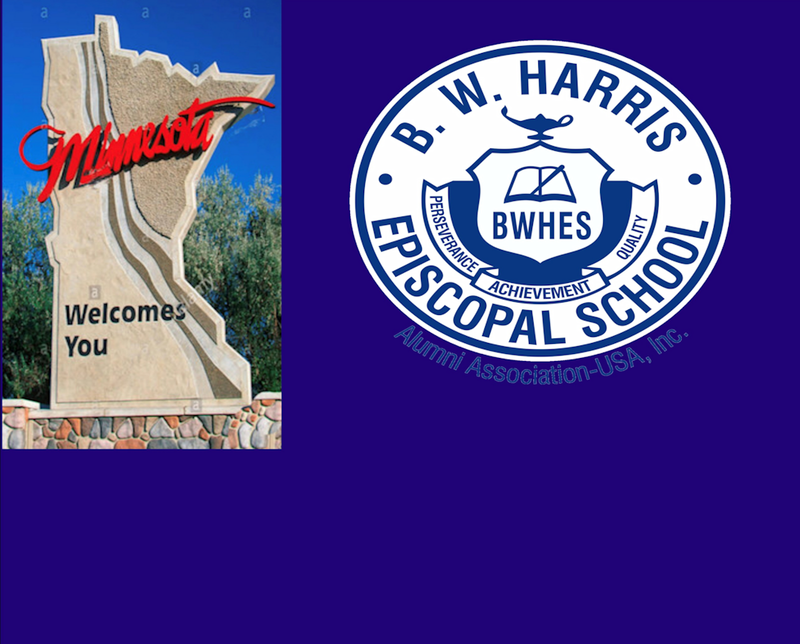 We provide scholarships to deserving and suitably qualified students of B. W. Harris Episcopal School without discrimination of race, religion, creed, gender, age or grade level. The reasons we are! The reasons we work!